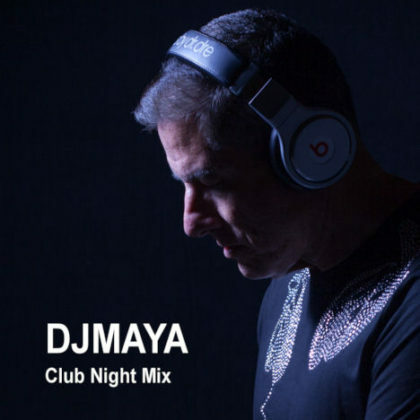 The hottest nightclub tracks and Club Night mix sets from DJMAYA’s private vault. 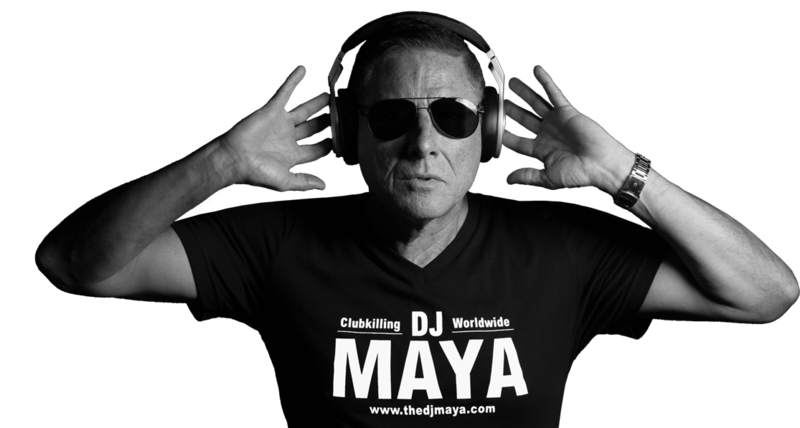 Thanks for stopping by the Official DJMaya website. 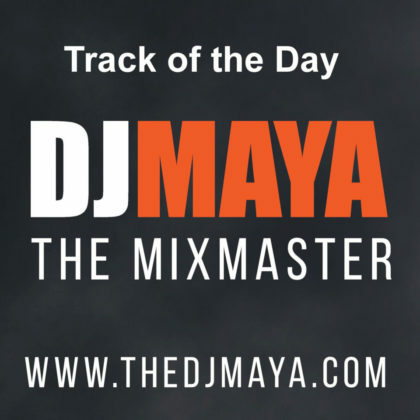 Here on my website you will be able to experience the latest DJMaya music and video releases.  I update the site everyday with new content for you to check out. Be sure to subscribe to my website and receive exclusive benefits like free audio downloads and other premium benefits and be sure to like my page on all our social media outlets and share this page with all your friends. Thanks again for visiting my website. 27/12/16 DJMAYA to release his annual New Years Eve Mix this week! 17/12/16 DJMAYA Releases His 1st Ultimate Dancefloor Workout Mix! 14/12/16 DJMAYA Performs During Halftime of Raider NFL Football Game! 14/12/16 DJMAYA Makes People Dance Even When They Are Seated! Copyright © 2016 DJ Maya. All Rights Reserved.